It's been five years already? Time certainly does fly when you are having fun. But why not have just a little more fun? 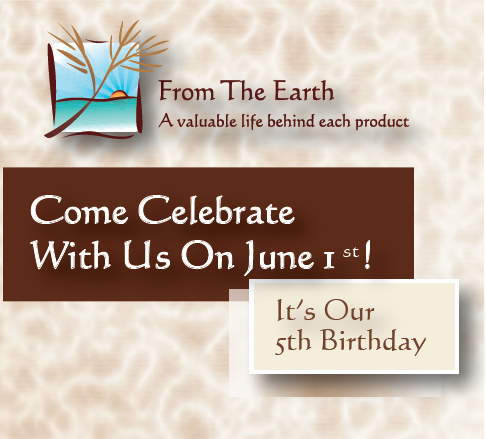 Come join us on Saturday, June 1st for food, games, gifts, and special discounts and let the fun times continue. Check out our event and Facebook and be sure to RSVP. Be sure to bring your friends and visitors. 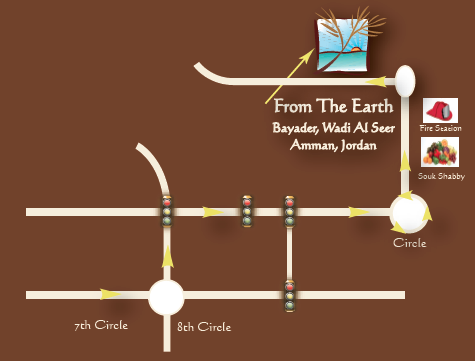 We will be at Souk Jara. Will You?